Kyle and I have caught the travelling bug. I think we've become kind of stuck in a bit of a humdrum routine and quickly realised that the whole 9-5 thing can be a bit soul crushing and it's got us wanting more for ourselves. We're both determined to make our lives as rewarding and exciting as possible. Of course you've gotta earn the dollar to do this and thus, we've come up with a three year plan - work our butts off to a level where we can afford both financially as well as with enough career experience to take some valuable time off to soak up as much international culture as possible. After Budapest, we're constantly discussing where we want to go next, both realistic cheapies and decadent adventures. I thought I'd share some of the latter - the places I have to visit before I leave the earth. New Zealand is a place renowned for its beauty and after a lucky suggestion thanks to YouTube, it's home to what looks like the best experience ever. I'm not much of a daredevil - I hate rollercoasters and the thought of bungee jumping so this might be the most adventurous thing I'll ever do. You essentially work your way down Bob's Peak in a purpose built cart whilst taking in the stunning views. It's an experience made to be shared with a GoPro. One of the most unusual places I've seen and something we again stumbled upon accidentally - a town made of caves and famous for their hot air balloon adventures. Not known for its many things to do, but for relaxation and unbeaten architecture, yes. I'm a huge fan of Turkey anyway and I could definitely see us making this as a little pit stop on the way home or vice versa. Staying in a hotel in a cave with spas and pools gets a huge tick from me: I love the thought of going to places no one else has heard of as it's then even more special. 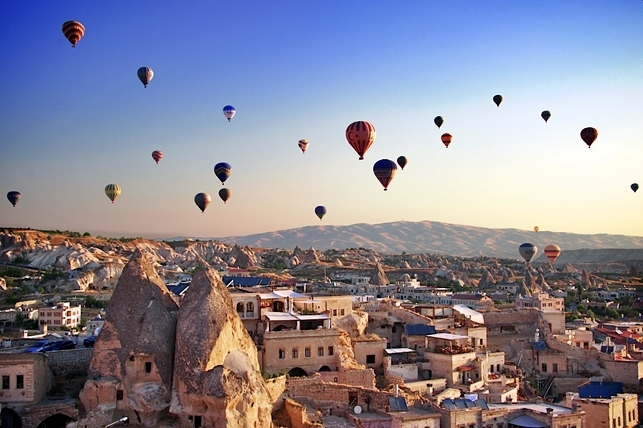 The bonus is that Goreme doesn't particularly break the bank either - it sounds almost perfect. Something crazy and an experience I'd probably detest whilst doing, but I couldn't think of anything more rewarding and amazing. 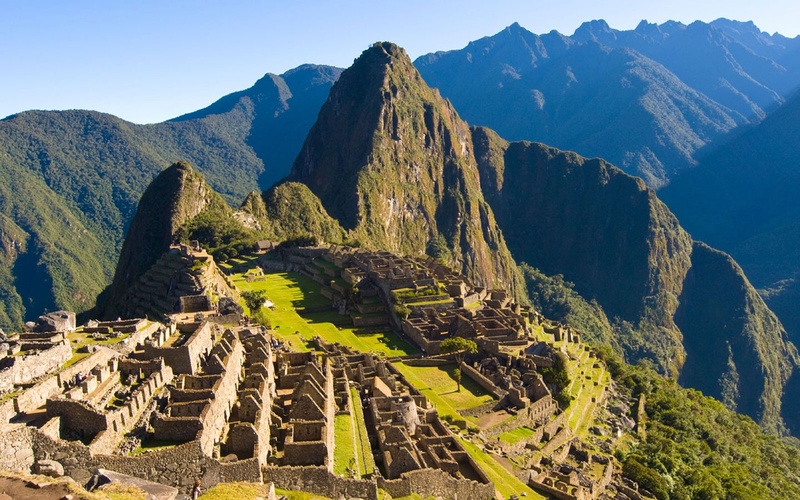 Unfortunately it's extremely expensive and a bit of a brain teaser to even get to Peru let alone the hiking part, but what's money if you can't enjoy it? I think it would be so worthwhile and I'd have earned every single blister. What a dream this would be. I've always been obsessed with many animals that are native to Africa and I couldn't think of anything better than seeing them in their natural habitats. I don't really like zoos and they obviously don't do the animals justice compared to what they'd be like when roaming free. 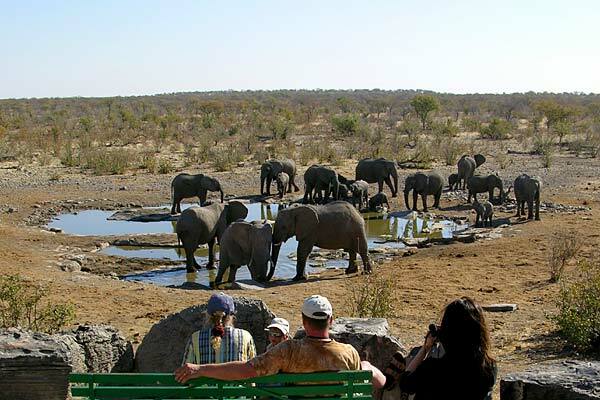 Luckily there are many safaris out there that view conservation to be the key factor, which is something I look for and many that tailor to different budgets, from camping to staying in some pretty swanky lodges. I'm a skiing virgin and Kyle hasn't been in many moons. I didn't really have the desire to go until I watched people's vlogs and saw how amazing it could be. I'm a really competitive person and the thought of not being good at something kills something inside of me, but I figured I surely would have to try it out? If I'm terrible, you'll find me enjoying the hot chocolates instead. One of my life goals is to beat Kyle down one of the slopes. Why the Swiss Alps? 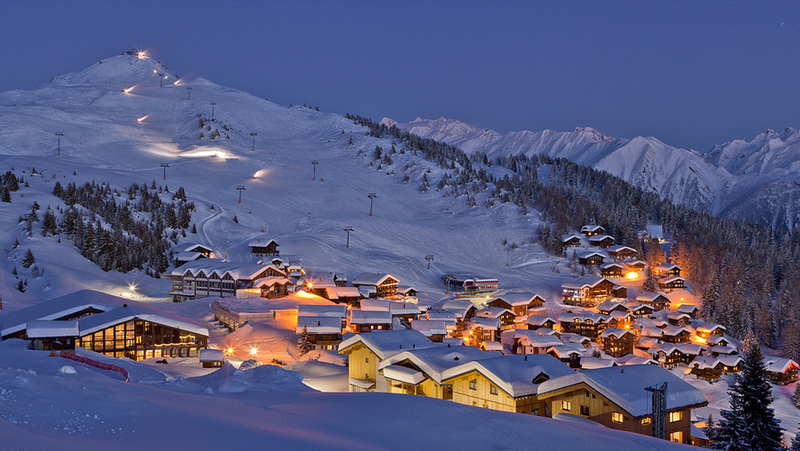 Touring Switzerland is coming up on our break away list - we'd like to take a week and explore the stunning country and why not include a little bit of skiing in there too? I'm so envious of those that can do the whole skiing holiday regularly; it's just so damn pricey. Whittling this down to 5 was so hard! I can't tell you how many tangents I've been whilst writing this post like a travel magpie. I have this constant debate with myself when shopping to save my money for life experiences as they'll be more valuable to me than another shirt and I guess I have this now to refer back to to keep me in check!